Basic Invite offers almost unlimited colors and allows you to select options with instant previews online. My cards are "light coral" and fit my personal style and aesthetic perfectly. 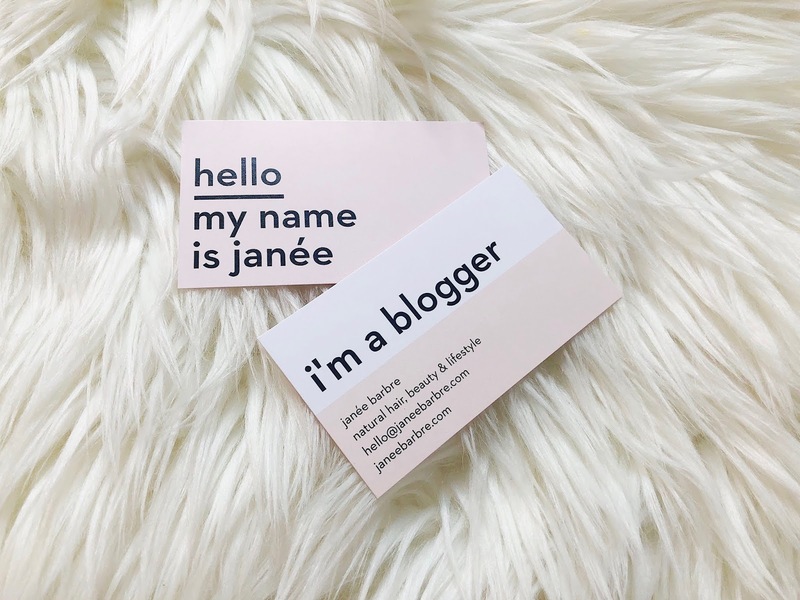 It is also one of the few websites that will allow you to order a printed sample of your business card or creation before placing your final order. This gives you a chance to get a good look at the design and paper quality. Like shiny things? Basic Invite offers foil cards in gold, silver, and rose gold. You can choose between a flat or raised design to create the perfect business card for you. The creations don't stop there! Thank you cards, invitations, announcements, greeting cards, and so much more can all be designed with Basic Invite. The service offers over 40 different colors of envelopes and an address capturing service that allows you to simply share a link across social media platforms requesting the address of your friends and family. Basic Invite also offers cheap holiday cards with with free recipient address printing on all Christmas orders. 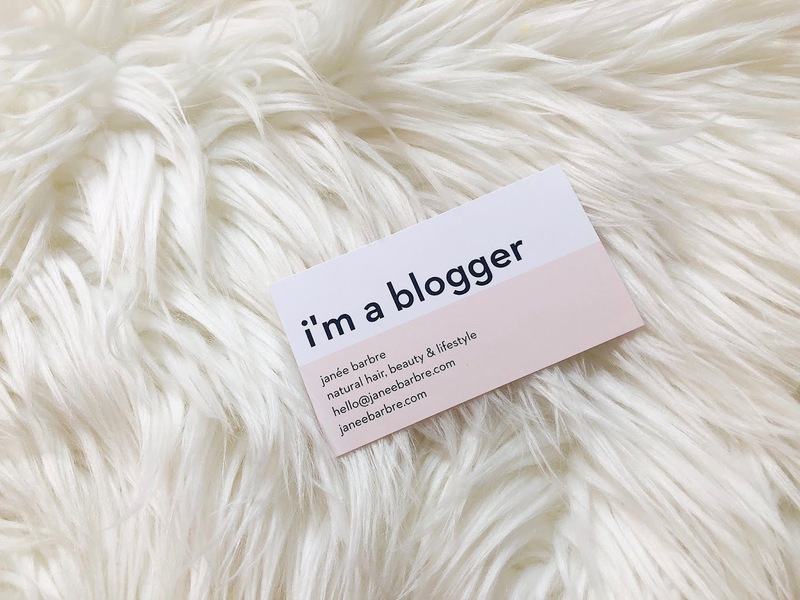 I think all bloggers, content creators and influencers should have a business card. 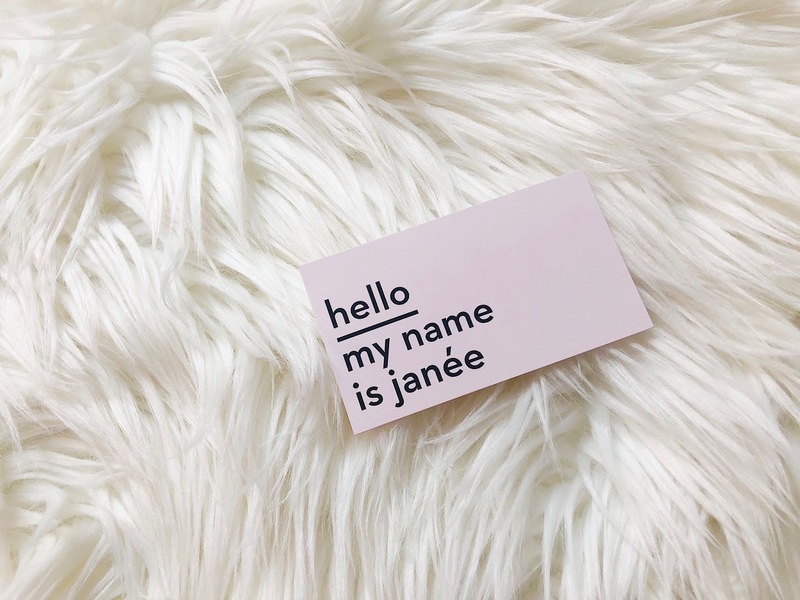 I know we're set in a very digital age and it can seem more than convenient to simply tell someone to follow you on Instagram, but having tangible representation of your brand will never go out of style! Business cards are helpful for networking, set you apart and look professional. Right now Basic Invite is offering 15% off with coupon code: 15FF51. Design and order yours today! I love business cards! I feel like people are still impressed when you whip one out. Lol I actually keep the ones I receive from others in a special because I never know who I might need to contact and it may be hard to find an email or phone number digitally. It's time for me to order some more so I'll definitely check out Basic Invite! Yours look nice! Thanks Erika! I love 'em, too!! Especially the stylish ones and I deff keep the ones people give to me at events and stuff. I'm a super analog girl, so I'm trying to hold some traditional forms of networking close to me while I adjust to the digital world. Let me know if you decide to go with Basic Invite and don't forget to use the discount code.